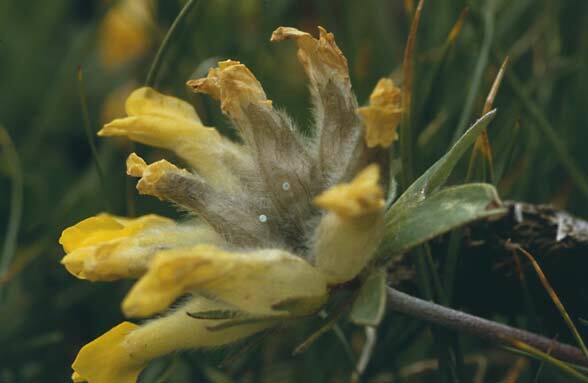 Oviposition mostly occurs on Anthyllis vulneraria, rarely also Astragalus cicer (e.g. 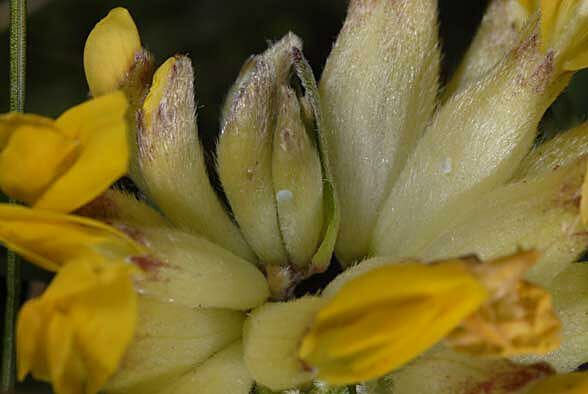 Germany, eastern Swabian Alb) and Colutea arborescens (e.g. 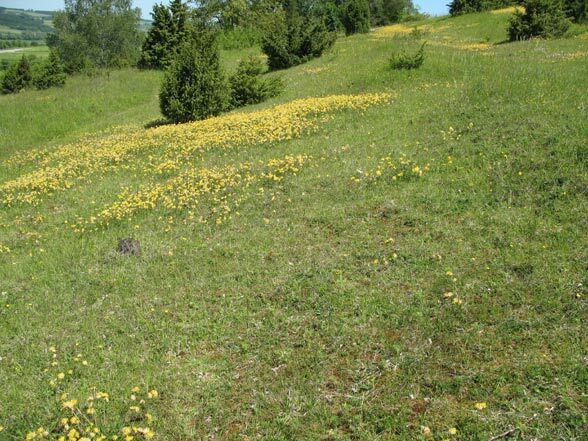 Germany, Kaiserstuhl, according to literature). 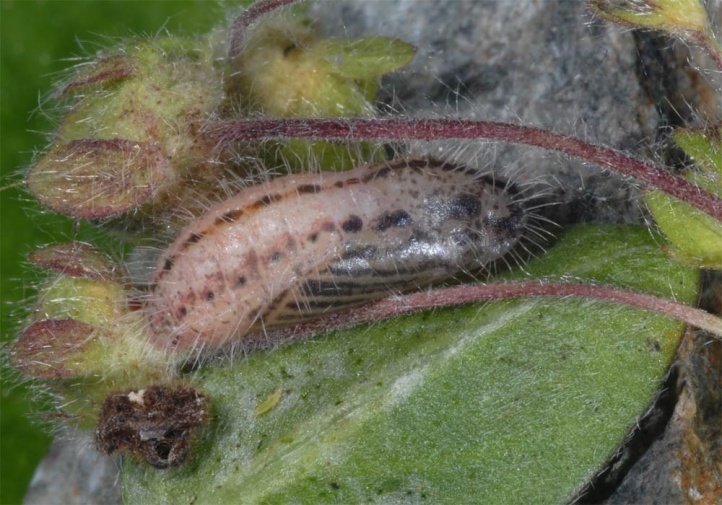 In the Alps, I observed the oviposition also on Oxytropis campestris. 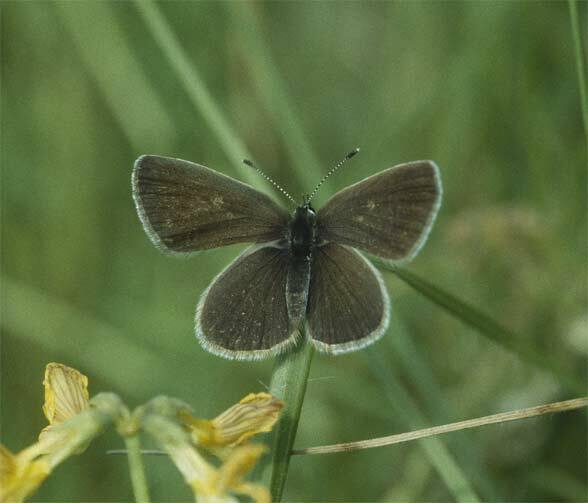 Cupido minimus inhabits nutrient-poor grasslands and extensively grazed pastures of all kinds with stocks of the host plant. 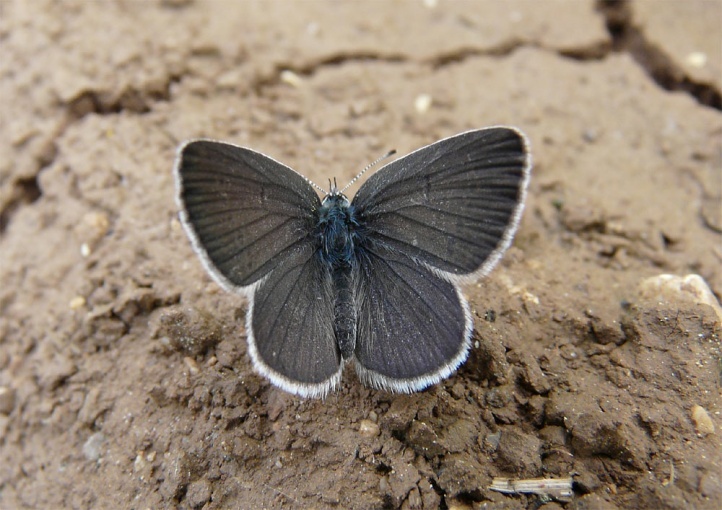 Cupido minimus flies mostly in a single, more rarely and partial also two generations per year. 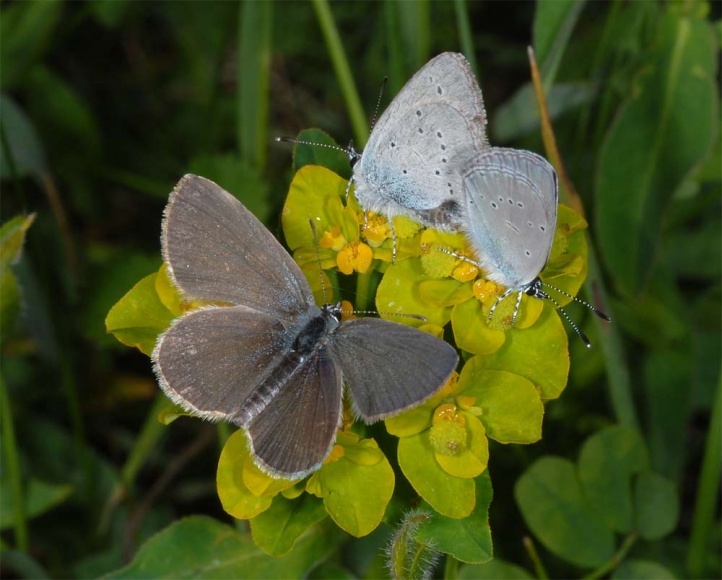 In the lowlands, the butterflies fly mostly from mid/late May to mid-July, at high altitudes (above 2500m asl) from June to August. 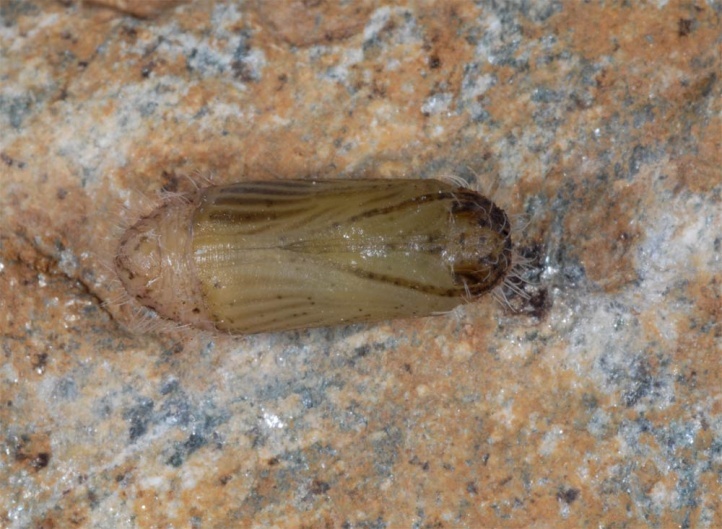 In 2007, I already observed first adults as early as 30th April at 1800m asl on a south facing slope in Montafon (west Austria)! 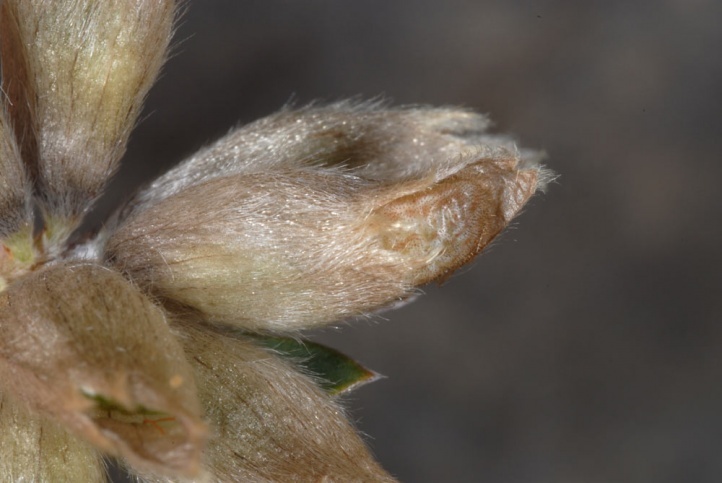 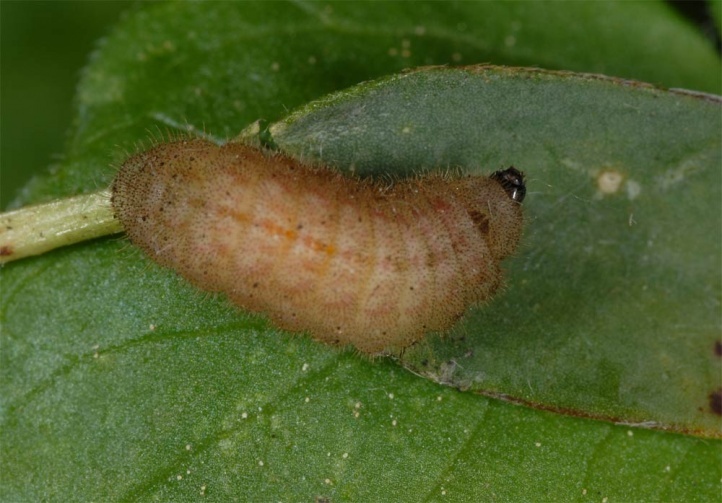 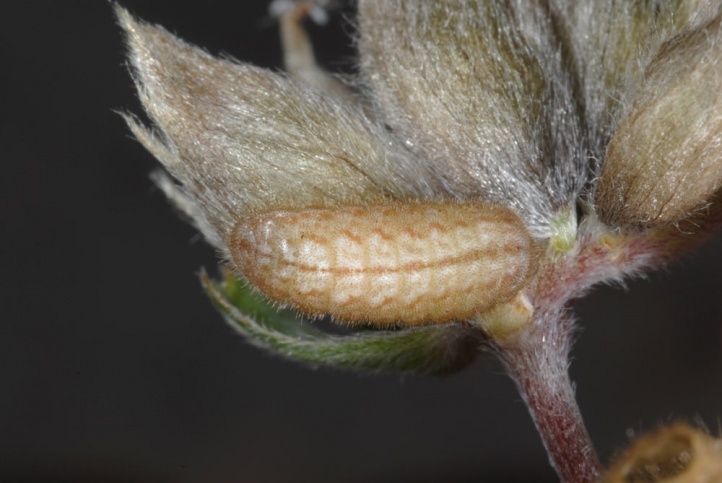 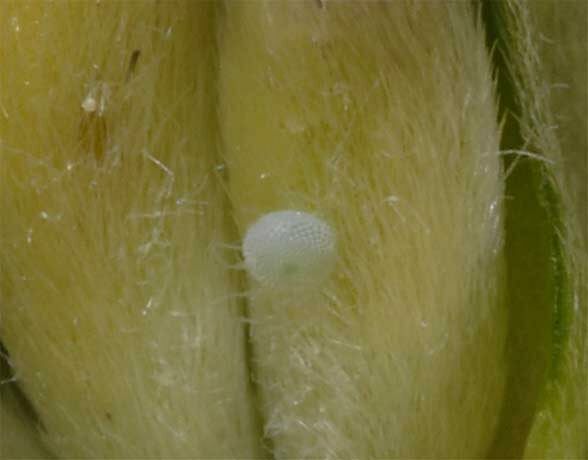 Eggs are usually deposited on calyxes. 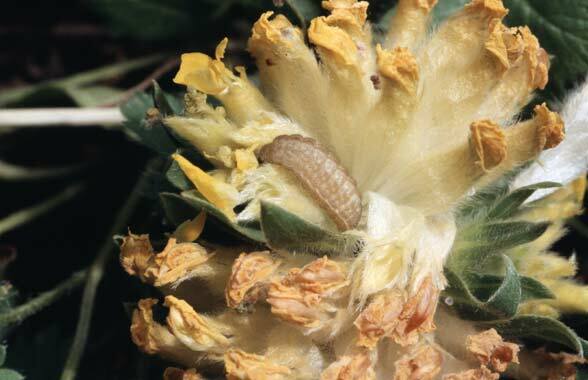 The caterpillar lives at first in the ovary, and later also outside in the fruit stand. 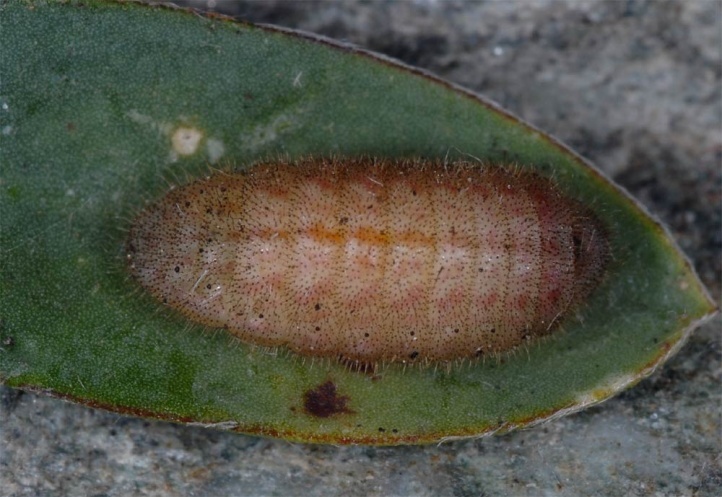 The fully-grown caterpillar overwinters mostly in dense grass tussocks, where also pupation occurs in spring. 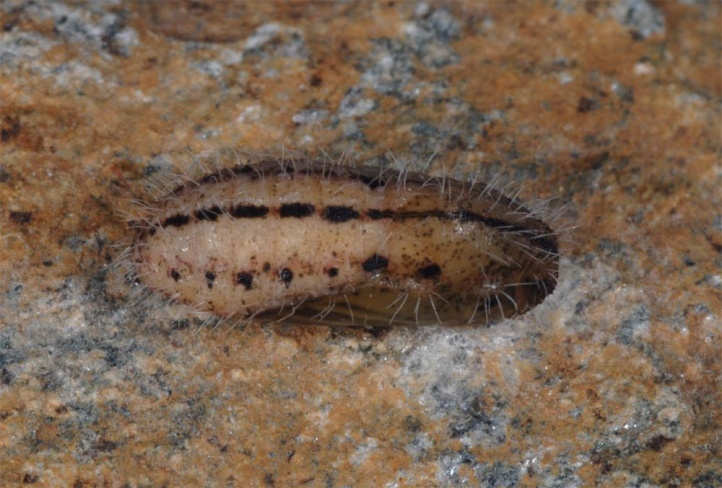 In Valais, I observed several hibernated larvae in Festuca-tufts in about 1500 meters above sea level in April. 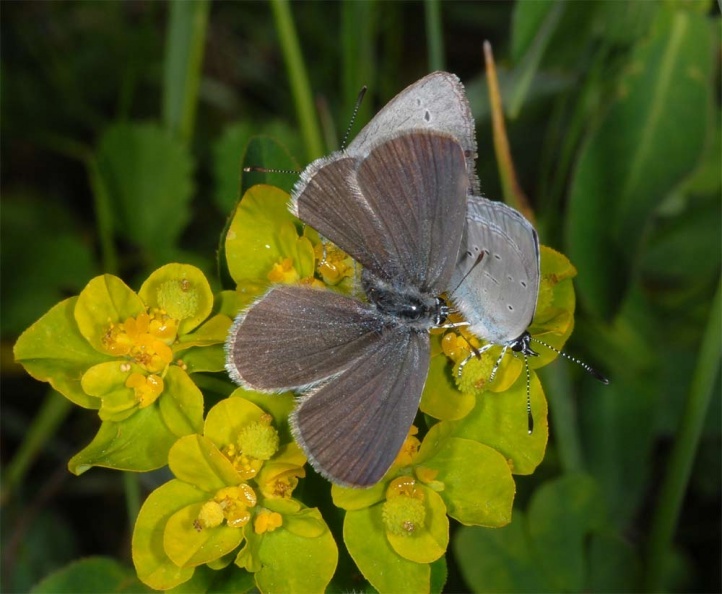 Where nutrient-poor grasslands are still more common, Cupido minimus is endangered only slightly. 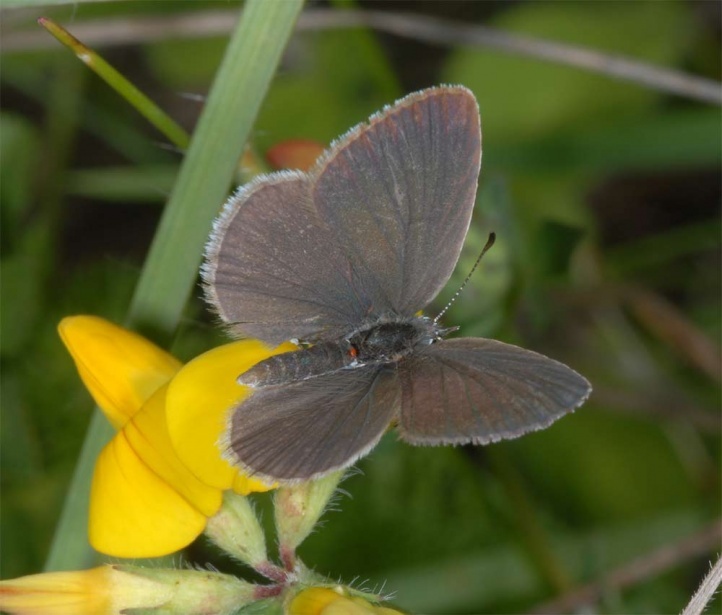 Otherwise, the butterfly is often already extinct or at least very local. 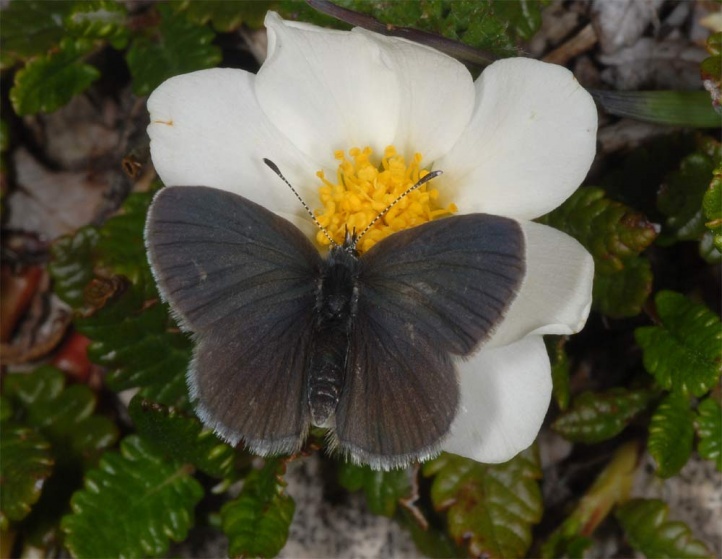 In the Alps, the butterfly is the most common Lycaenidae. 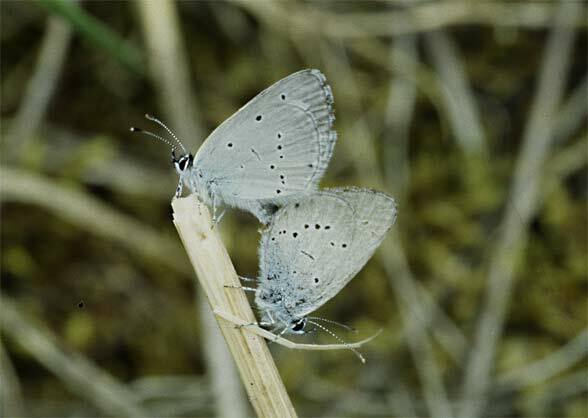 Cupido minimus is widespread in Europe and spreads in Asia to Mongolia. 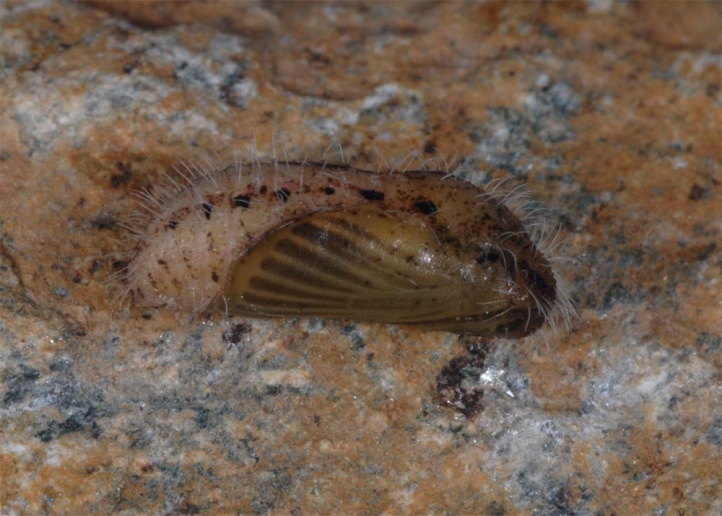 The populations in Southern Spain are partly considered as a separate species.